iBall launched a new tablet Slide Elan 3x32 in the Indian market on Monday. The 10-inch Iball tablet comes with Black finish and 22 regional languages support. iBall Slide Elan talks about the major features of 3x32. Iball Slide Ellen 3x32 tablet is equipped with Android 8.1 Orio, 3GB RAM and 32 GB inbuilt storage. The iBall Slide Elan 3x32 tablet has a 7,000 mAh battery which gives 20 hours of standby time, 26 hours of talk time, 6 hours of video and 23 hours of audio playback. This tablet of the iBall brand in India will be sold at select online and offline retail stores at Rs 16,999. iBall Slide Elan comes with 3x32 tablet Jet Black and Mat Finish. The speaker has got the place on the back of the tablet. 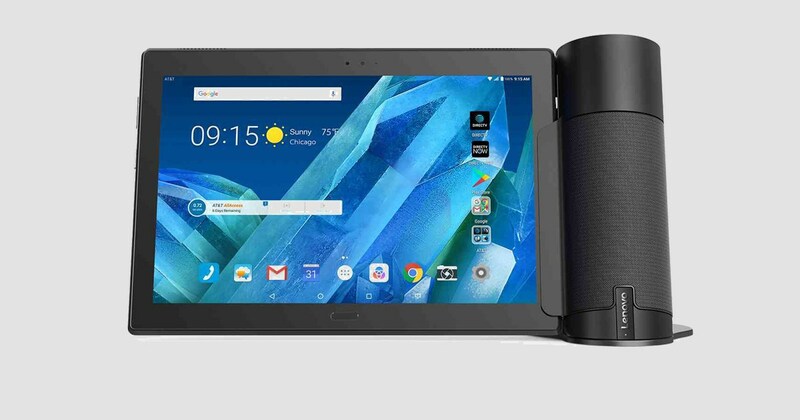 This tablet offers the On-Screen Navigation Button. The 10.1-inch IPS HD (1280x800 pixels) iBall Slide Elan 3x32 Android 8.1 OSO runs on display. For speed and multitasking, there is a 1.3GHz quad-core processor with 3 GB RAM. To save photos, video, and other things, 32 GB of inbuilt storage will be possible, with the help of MicroSD card, it is possible to extend the storage to 64 GB. Now talk about the camera. This iBall brand tablet has 5 megapixel rear sensors with LED flash. For selfie and video calling, there will be a 2-megapixel front sensor with filters and many shooting modes. Now talk of connectivity. iBall Slide Elan 3x32 includes WiFi, Hotspot, Bluetooth, Cost screen, 3.5 mm audio jack, extra round DC pin for charging, OTG support with micro-USB and micro HDMI port.